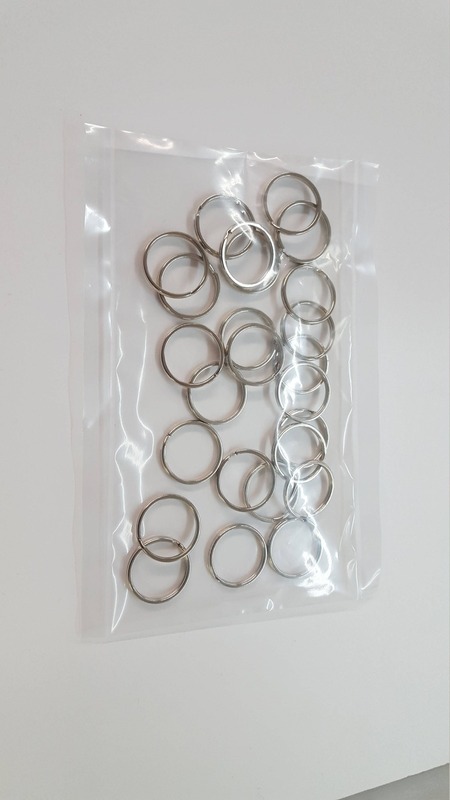 This listing is for a set of 25pk Key chain Rings. 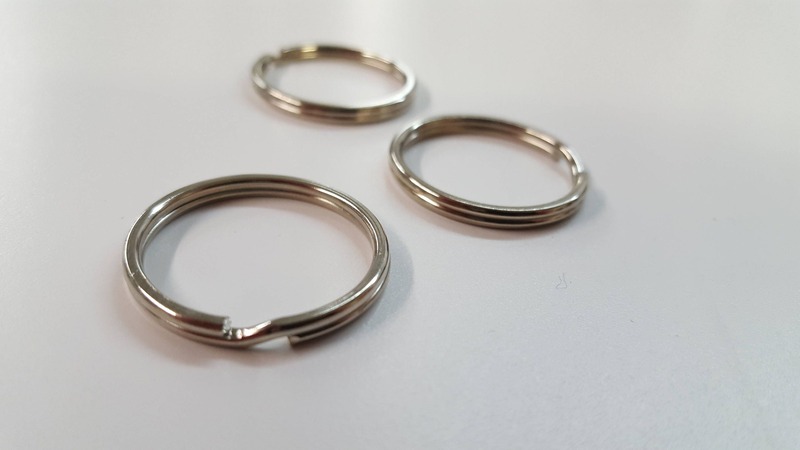 1" (25mm) Nickel Plated Silver Steel Round Edged Split Circular Key chain Ring Clips for Car Home Keys Organization, Arts & Crafts, Lanyards. They have surgically sharp stainless steel tips.